Queensland Treasury is headed by an Executive Leadership Team (ELT). ELT’s main role is corporate governance and developing the department’s priorities, which support its corporate planning process. ELT also determines operational policy and strategies to identify and manage key areas of risk and portfolio-wide issues. Accountable to the Treasurer, the Under Treasurer sets the direction for the department. The Under Treasurer is supported by the ELT. Frankie Carroll was appointed Under Treasurer in February 2019. Frankie has more than 30 years’ experience in both the public and private sector. 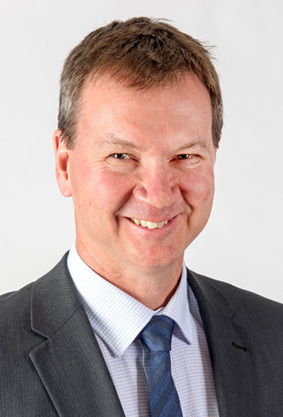 Prior to joining Queensland Treasury, he was the Director-General of the Department of Infrastructure Local Government and Planning between 2015 and 2018. 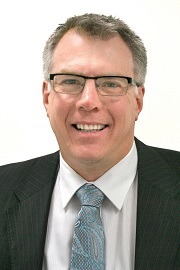 Previously, Frankie was Chief Executive Officer of the Queensland Reconstruction Authority (QRA), responsible for delivering a reconstruction program worth more than $13 billion – the largest program of its type in the nation’s history. He earlier held the position of Deputy Chief Executive and Chief Financial Officer of the QRA, commencing in 2011. He also brings extensive executive experience in major project delivery in the water, construction, energy and financial services industries. As Chief Executive Officer of Queensland Water Infrastructure he delivered major water storage facilities to South East Queensland. Frankie is a Graduate of the Australian Institute of Company Directors, a Fellow of the Association of Chartered Certified Accountants and a Member of the Association of the Institute of Taxation in Ireland. He has also served on a number of key boards including Economic Development Queensland, Building Queensland and Trade and Investment Queensland. A native of Ireland, Frankie is a keen marathon runner who says the best thing he ever did was marry a Queenslander, which has brought him to a State that he now calls home. 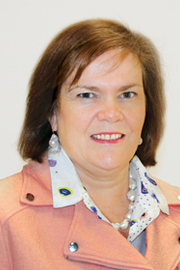 Maryanne commenced as Deputy Under Treasurer of the Agency Performance group in December 2017. In her current role, Maryanne is responsible for providing advice and analysis on public policy, fiscal and economic issues, particularly in relation to the health, education, communities, justice and housing portfolios. Prior to her current appointment, Maryanne was the Assistant Under Treasurer for Queensland Treasury’s Economics Strategy division. In this role, she was responsible for the employment and economic policy including overseeing the implementation of the government’s Back to Work program and the production of Budget forecasts and the Budget Economic Framework. Maryanne has more than 20 years of experience in leadership roles in the Queensland, Australian and United Kingdom Governments. 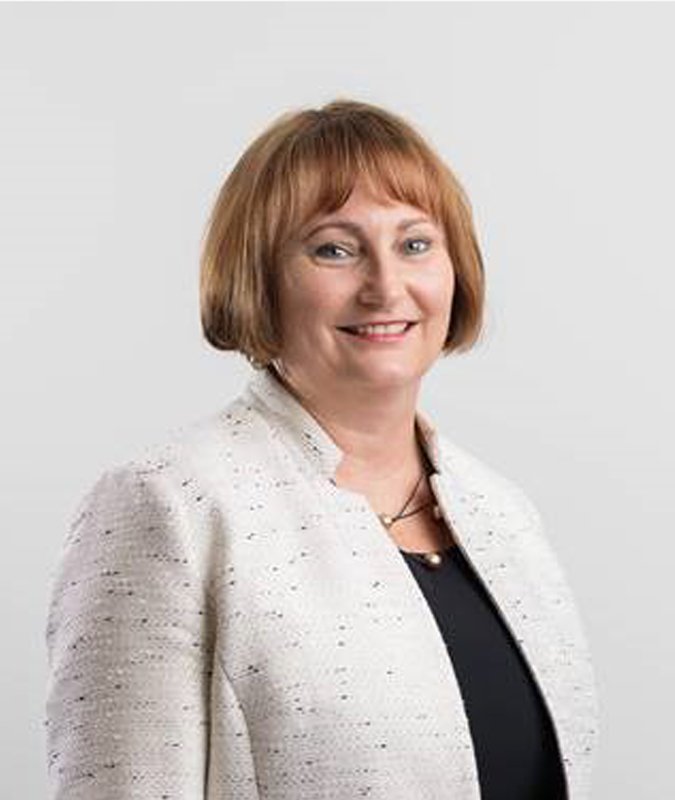 She has held senior management roles in Queensland Government agencies including Queensland Treasury; Department of Communities, Child Safety and Disability Services; and Queensland Reconstruction Authority. She has a Bachelor of Commerce and a Master of Social Planning and Development from the University of Queensland. In 2014, Maryanne completed a Graduate Diploma of Business with a major in accounting. Alison was appointed Deputy Under Treasurer of the Economic and Fiscal Coordination Group in September 2017. In this role, she is responsible for providing economic and fiscal advice, analysis and guidance to the government on matters of significance to the economic and fiscal performance of Queensland, particularly in relation the State Budget, fiscal efficiency, economic policy, forecasting and reporting initiatives. 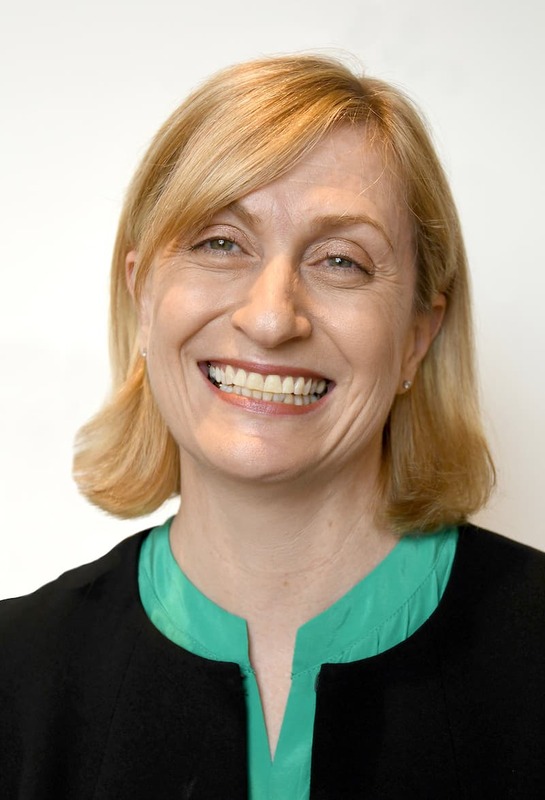 More recently, Alison has been in a senior executive management role working closely with Treasury’s partner agencies to develop, fund and implement public policy, and has been involved in the development of the State Budget since 2013-14. During her 20 years in government, Alison has held key roles in the development and implementation of the government’s budget and reporting system, and its financial accountability framework. She has been responsible for providing advice to government and agencies on financial management matters and complex commercial transactions. Alison is a Chartered Accountant who started her career in the private sector, initially working in the business and tax advisory services industry followed by several years in commercial banking, before joining government in 1998 with the Department of Education. She joined Queensland Treasury during the period the government was transitioning to accrual based budgeting. 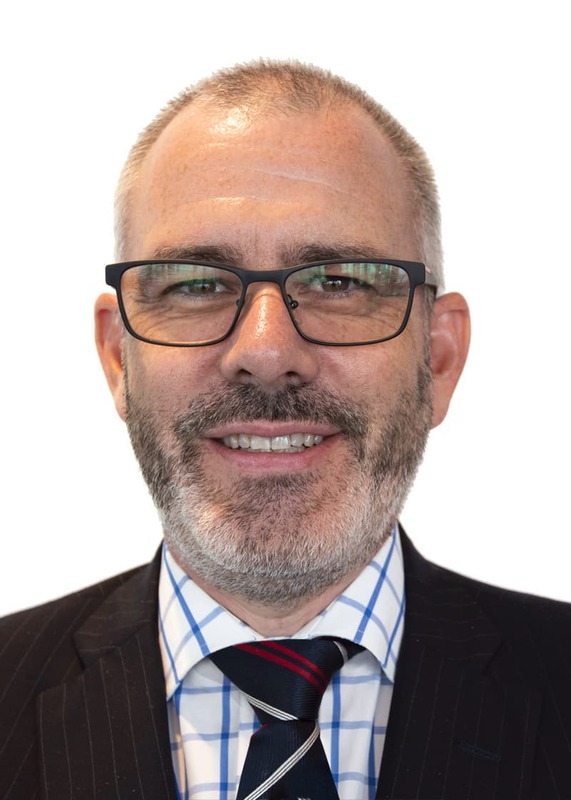 Drew was appointed Deputy Under Treasurer of the Agency Performance and Investment Group in September 2018. In this role, Drew is responsible for commercial, fiscal and economic advice on the State’s economic portfolios and Treasury’s investment policy and industry programs. Prior to this appointment, Drew was an Assistant Under Treasurer within the Agency Performance Group. In this role, Drew had responsibility for providing fiscal and policy advice across a range of portfolio areas including Transport, Tourism, Environment and Science and State Development. His responsibilities also included management of the Government’s banking and other financial services contracts. Drew holds a Bachelor of Economics from the University of Queensland and is a graduate of the Australian Institute of Company Directors. Liz was appointed Commissioner of the Office of State Revenue (OSR) in February 2014. Prior to her appointment, Liz was Senior Assistant Commissioner, Indirect Tax at the Australian Taxation Office (ATO) in Brisbane, and has held senior and executive management and leadership roles in tax administration since 1997. Liz has international tax experience with the Organisation for Economic Cooperation and Development (OECD) in Paris, and previously worked in Office of State Revenue from 1997 to 2001, where she had a leading role in the rewrite of the state duties legislation. She began her career as a graduate with the ATO in 1984. Geoff first joined Treasury in 1984 to work on joint Commonwealth/State employment programs. He worked in a number of budget portfolio roles until his appointment as Treasury’s Director of Finance in 1995. He then headed up Treasury’s corporate services function as Assistant Under Treasurer until 2001, and followed this with various roles including Assistant Under Treasurer, Budget Division and Executive Director of the Office of Government-Owned Corporations. 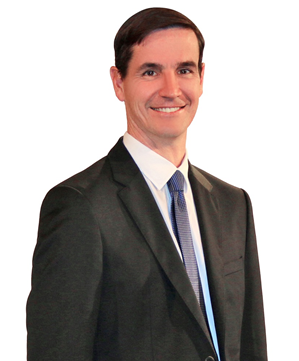 In 2007, Geoff started his own business and consulted to state and local governments in Queensland. He returned to Treasury in 2012 and worked on several internal reviews before heading up the Office of the Under Treasurer, Corporate Group and then establishing his current Risk and Intelligence role. As part of his broader responsibilities, Geoff has statutory appointments as the Independent Board Member on the Public Safety Business Agency Board of Management, and as the Government Superannuation Officer. He has a Bachelor of Arts from the University of Queensland, a Bachelor of Business from Queensland University of Technology, and is a Fellow of the Australian Institute of Management. Robert is an economist with a background in government policy and project management within a career built in the public sector. He began his career in policy and budget development, working predominately in social justice and transport portfolios. During his 20 years in government, Robert has been responsible for providing advice for some of the State’s largest infrastructure projects in roles at both the Queensland Treasury Corporation and Queensland Treasury. He has led teams which have developed business cases and procured key infrastructure projects including the Toowoomba Second Range Crossing, Herston Quarter redevelopment, Gold Coast Light Rail, Cross River Rail, and MLPs like the Logan Motorway Enhancement Project.